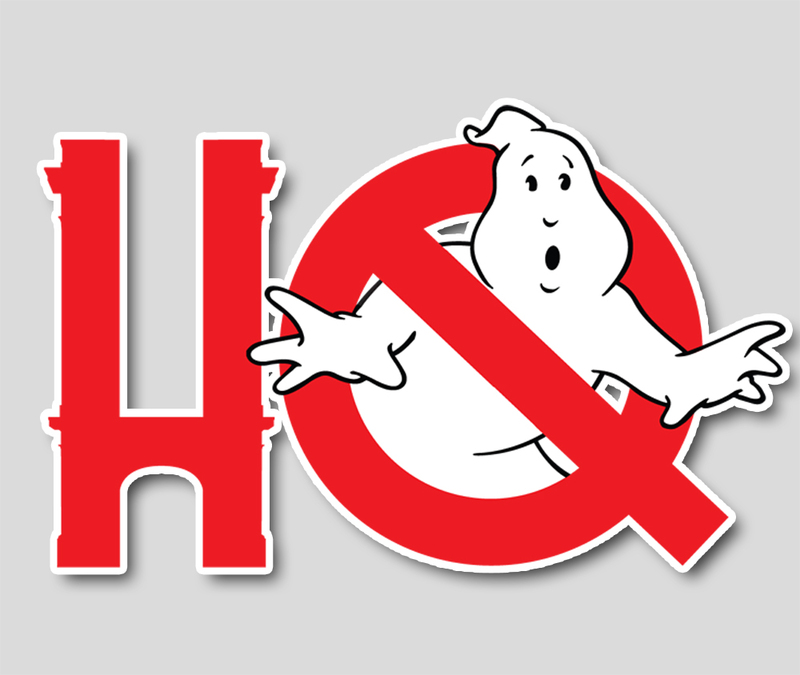 In celebration of Ghostheads' physical media release on Blu-ray (in stores and online now)! We're cutting into the feed to give you a bonus episode with a commentary to be played under the film with three members of the Ghostbusters of British Columbia. It's some serious Christopher Nolan-style Inception as you're able to watch a movie made by fans, for fans, that's ABOUT fans... with a fan commentary! Pick up your copy of Ghostheads today and give this commentary a listen for more insights. Wait for the sound of the chime to start the film and you'll be in sync with the crew!